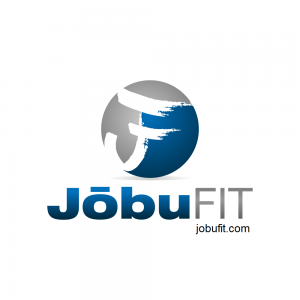 JōbuFIT is a workplace wellness program modeled after the everyday workout of the people of Japan- one of the world’s healthiest nations. JōbuFIT is designed to be completed daily, 100% from your personal work space in 8 minutes or less. These functional fitness workouts are designed to build strong bodies through proper posture and routines that rotate every Monday; enough time to master the video, but not enough time to get bored. Best Part: no need to change your work clothing, we even do the workouts in heels!